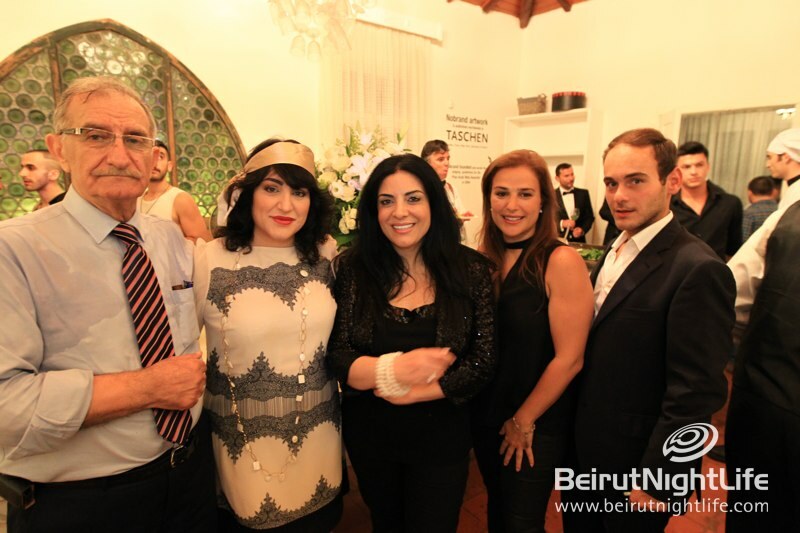 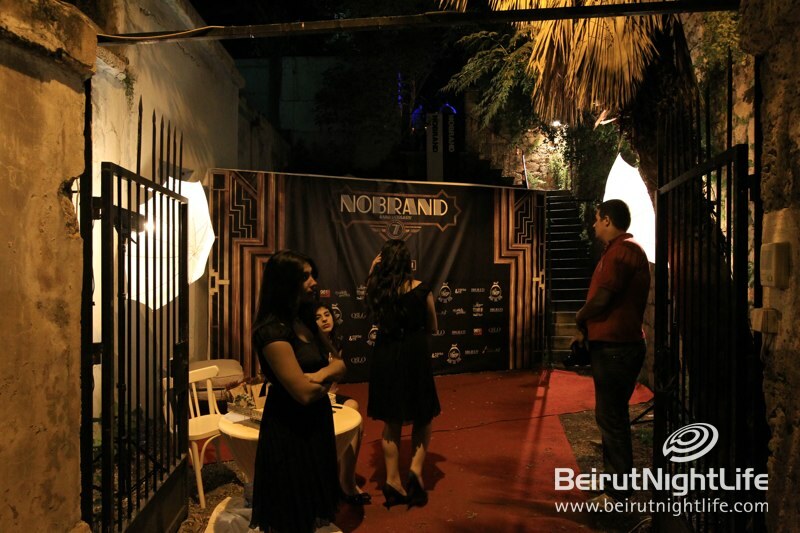 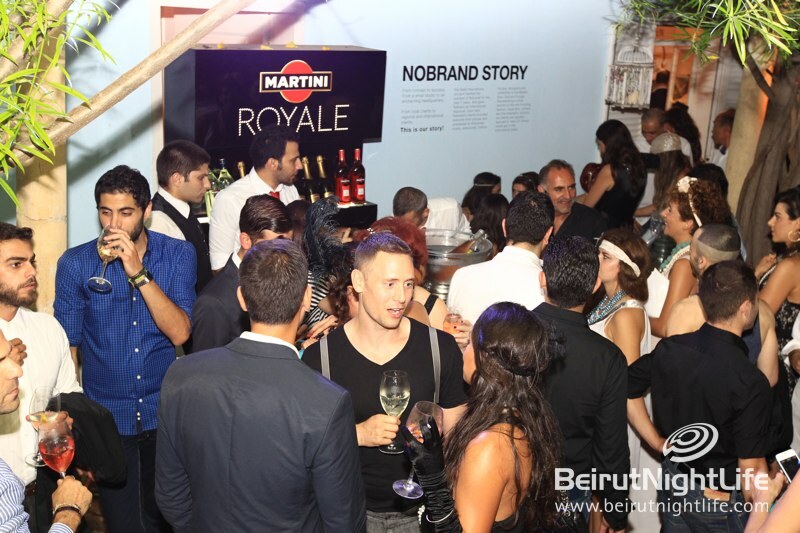 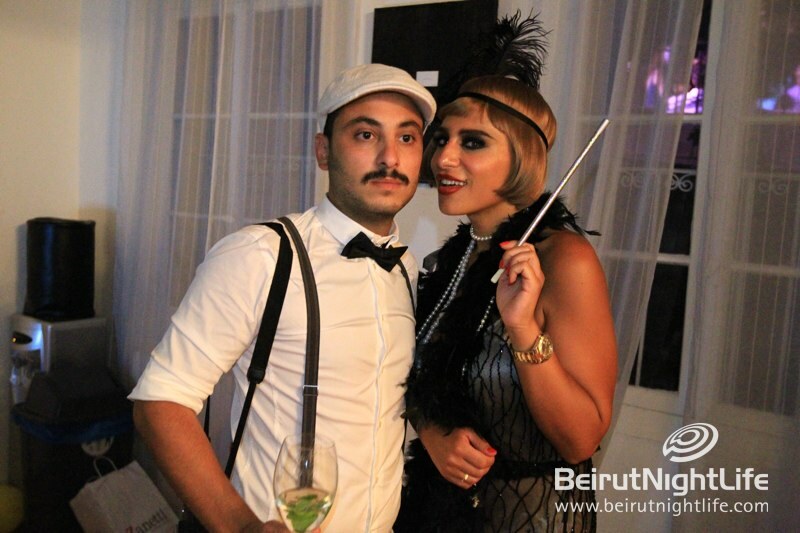 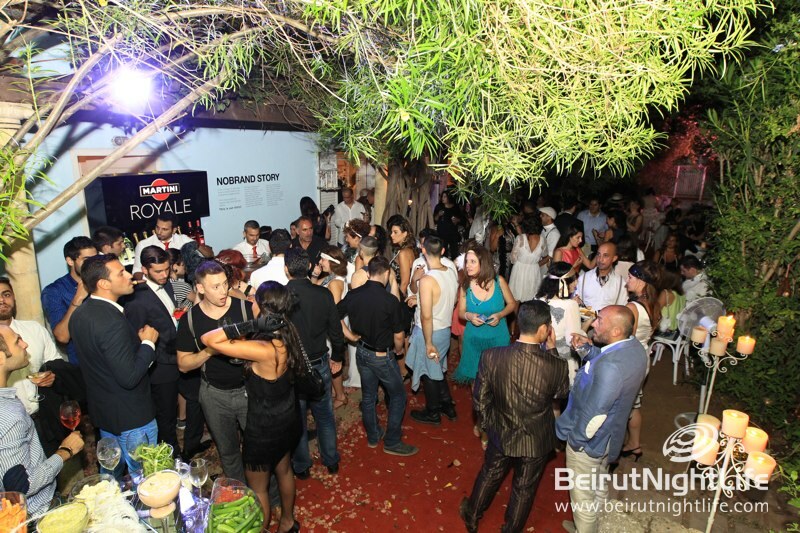 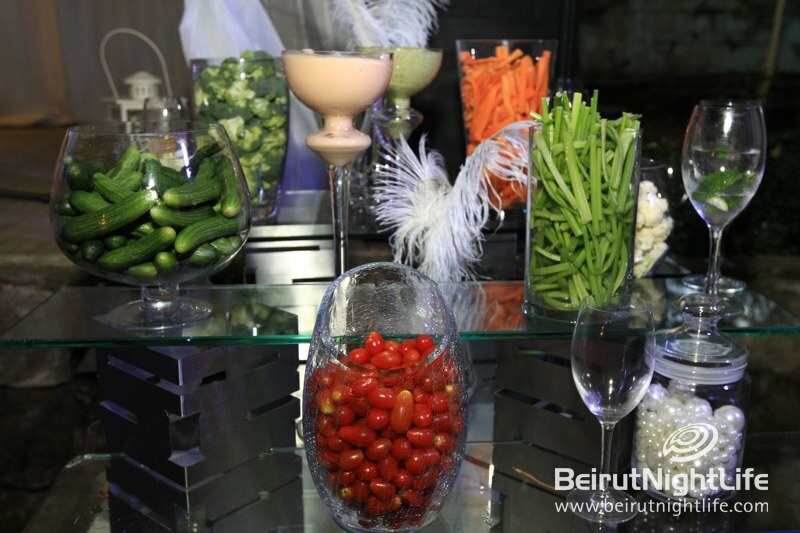 No Brand celebrated their 7th anniversary at The Blue House in Gemmayzeh in true style, with a glittering Great Gatsby theme party! 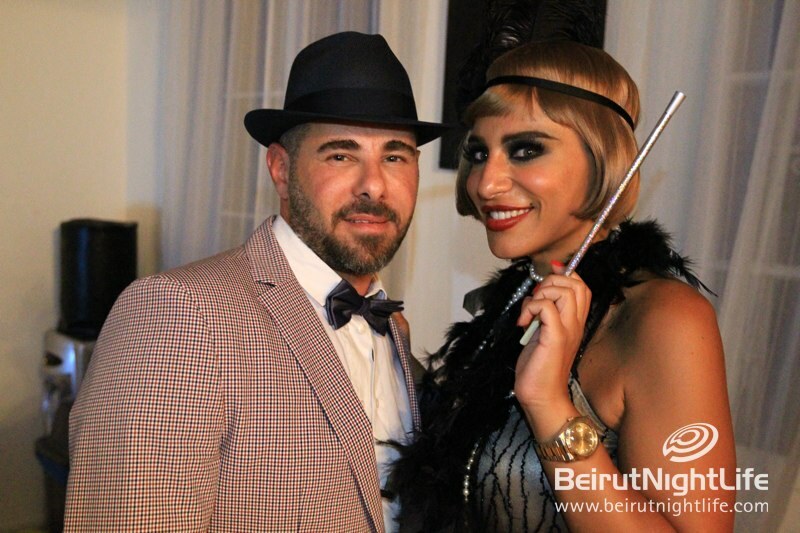 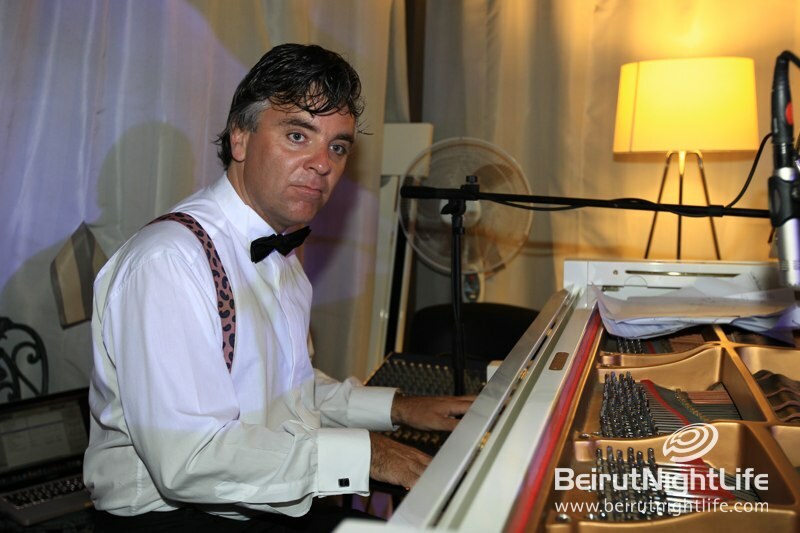 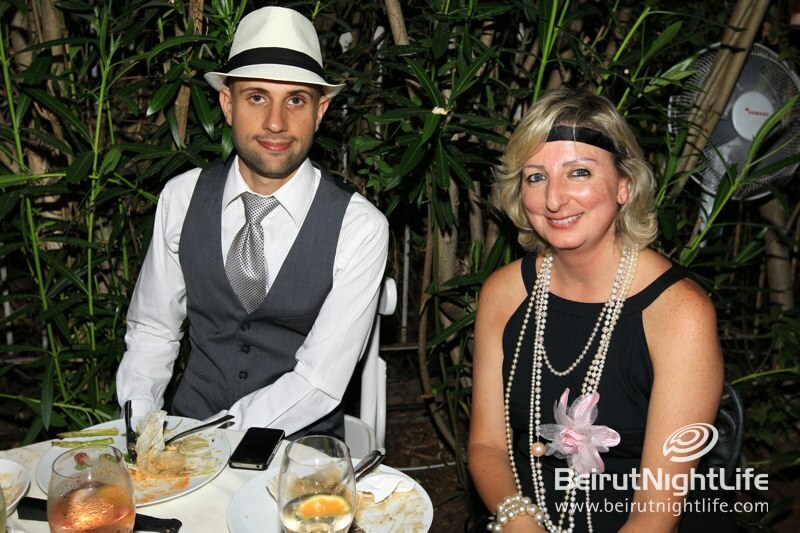 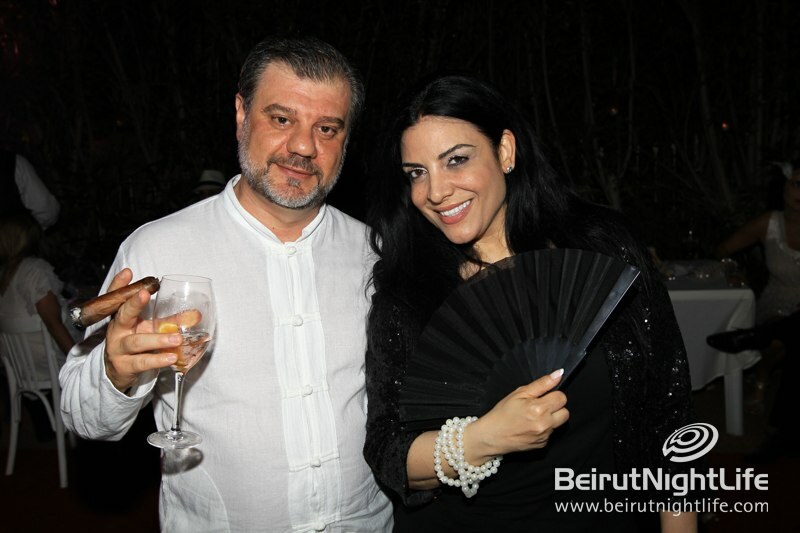 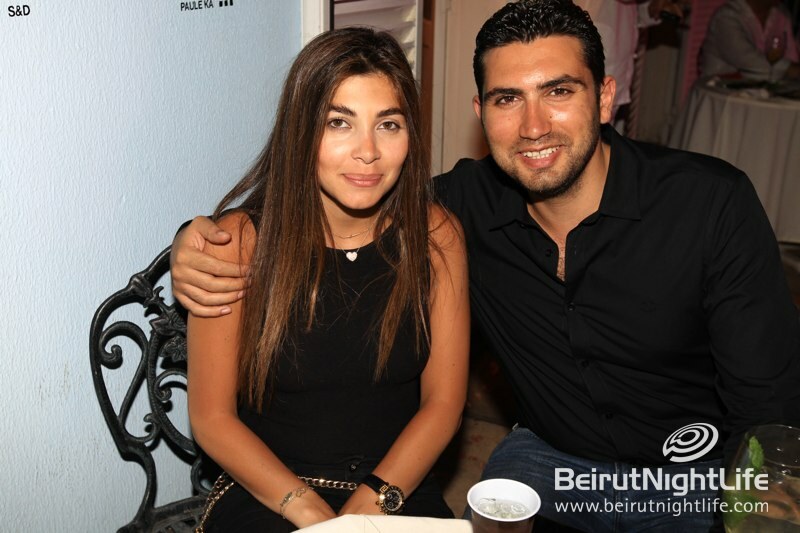 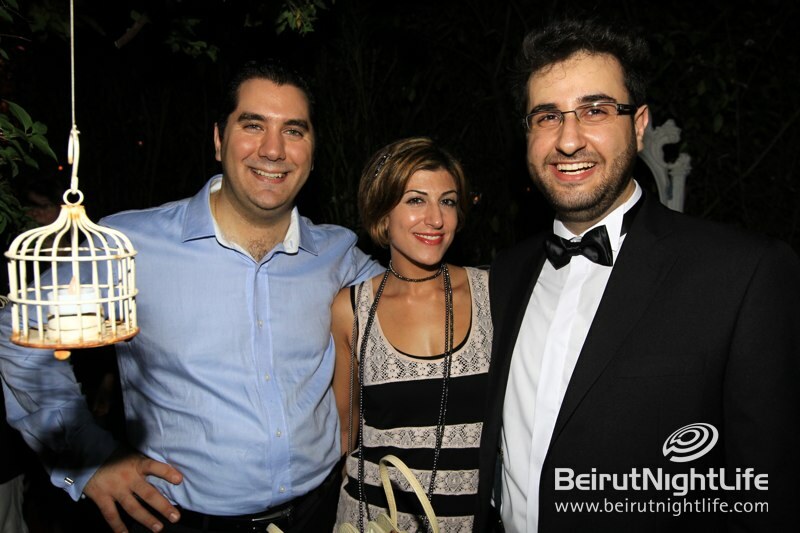 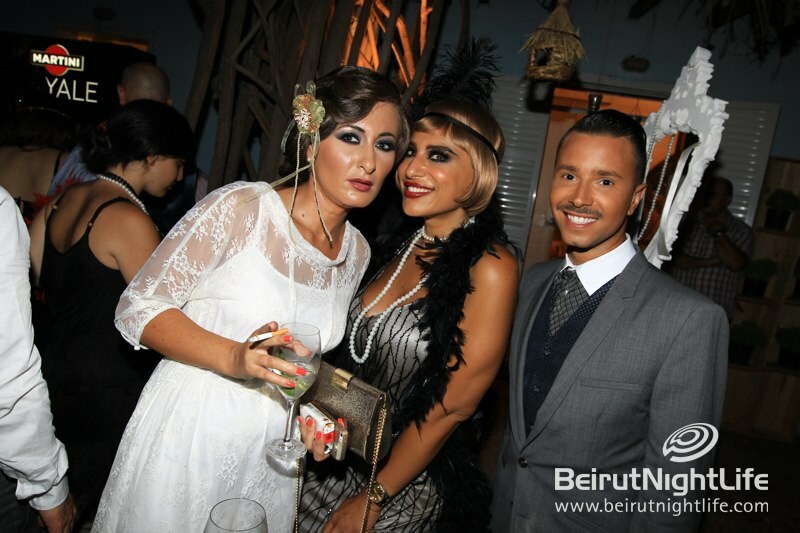 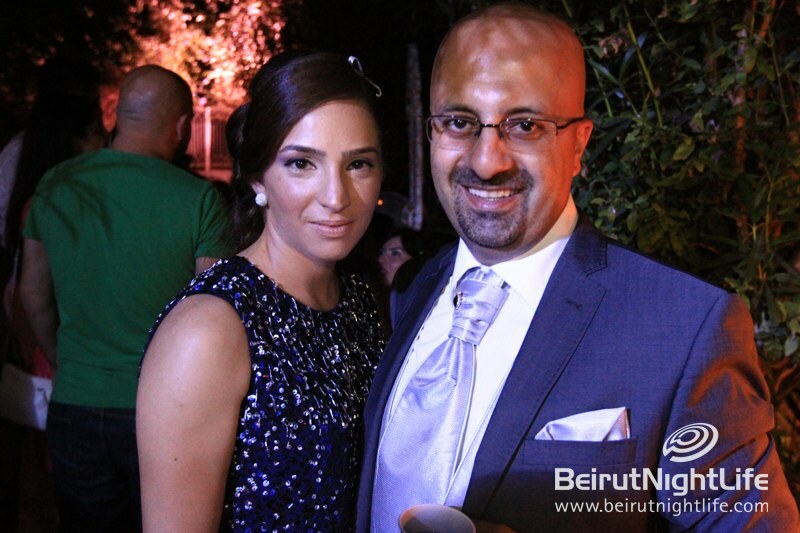 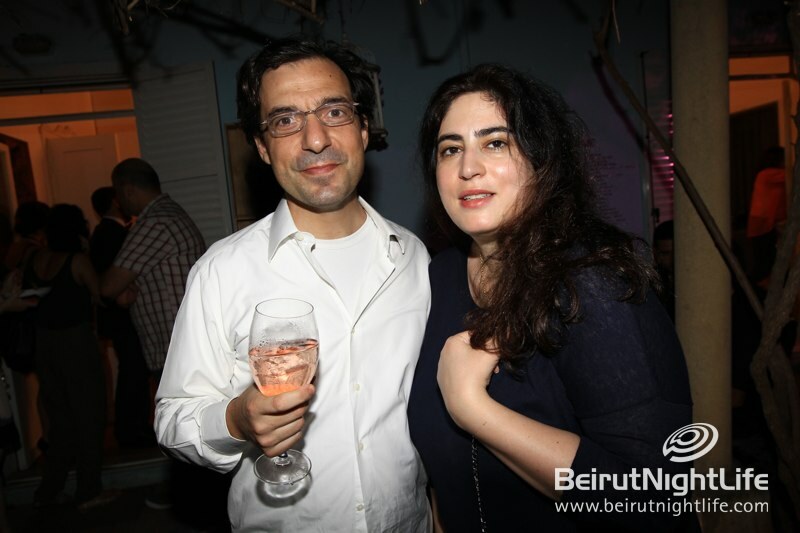 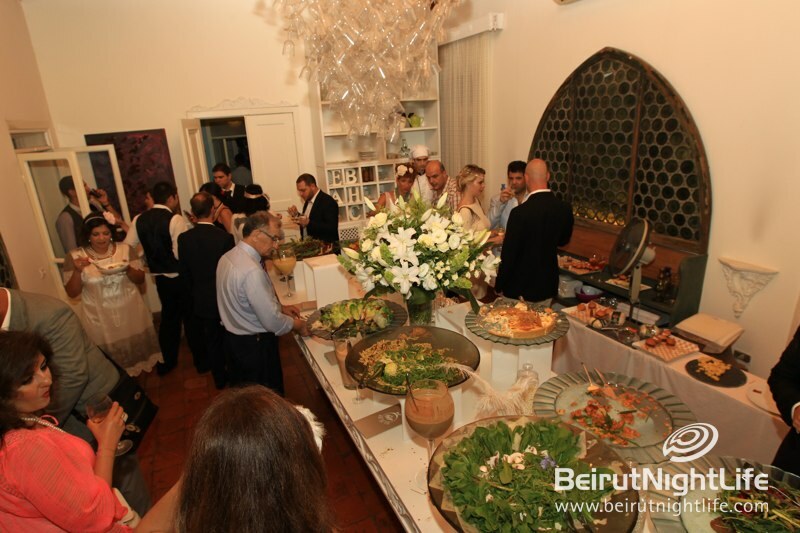 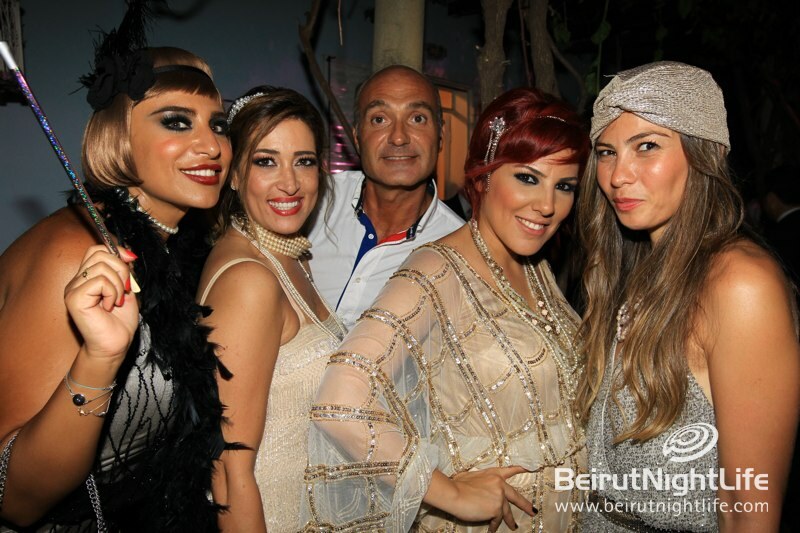 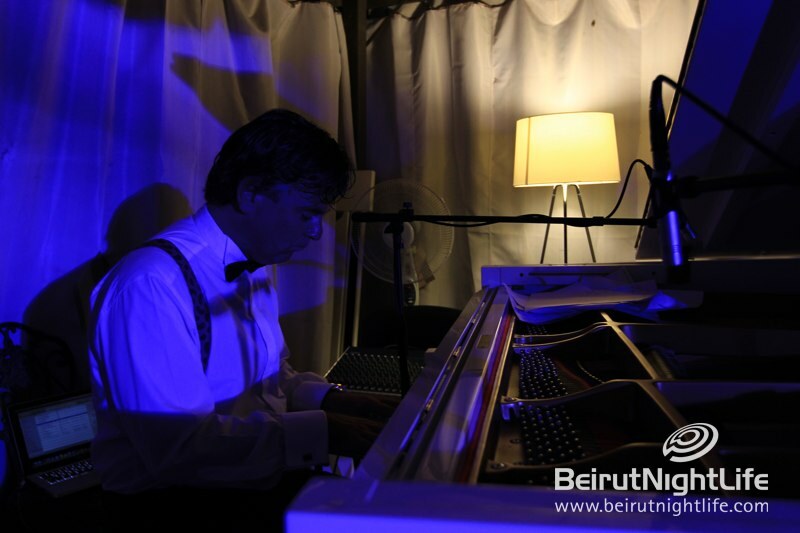 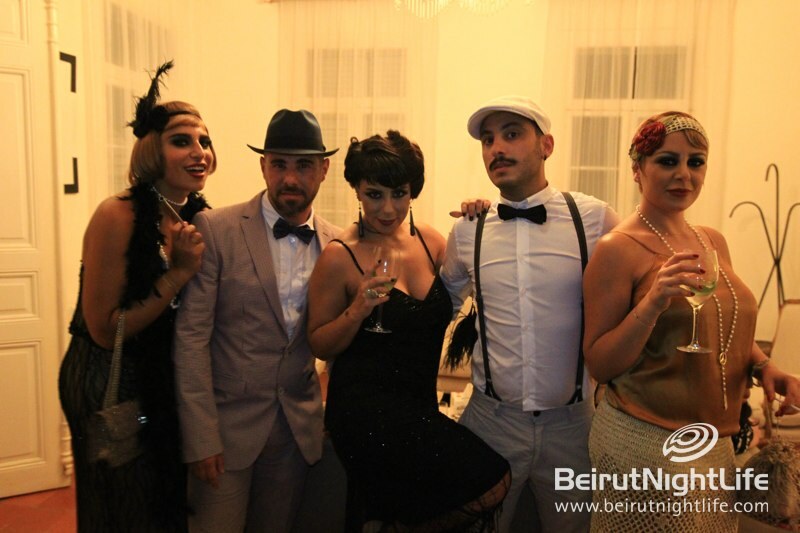 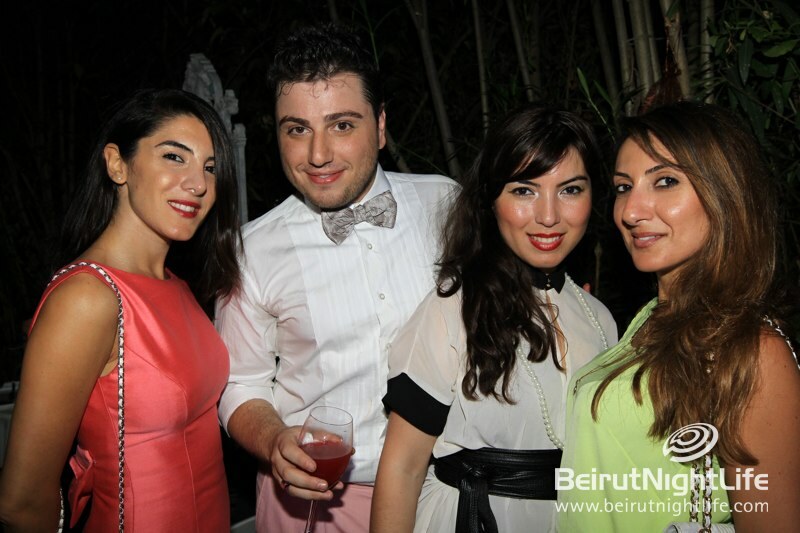 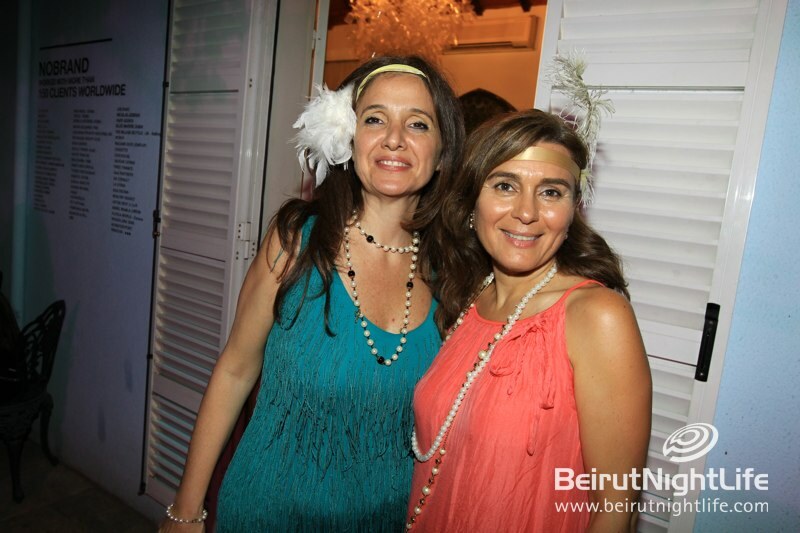 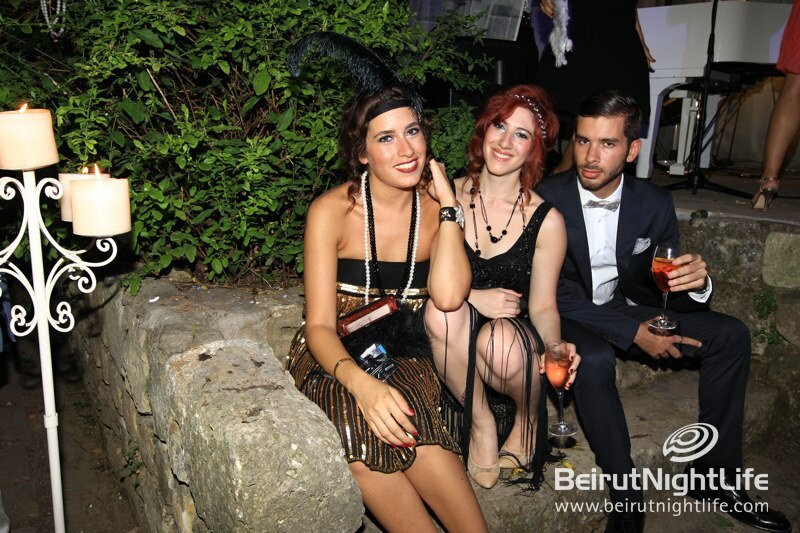 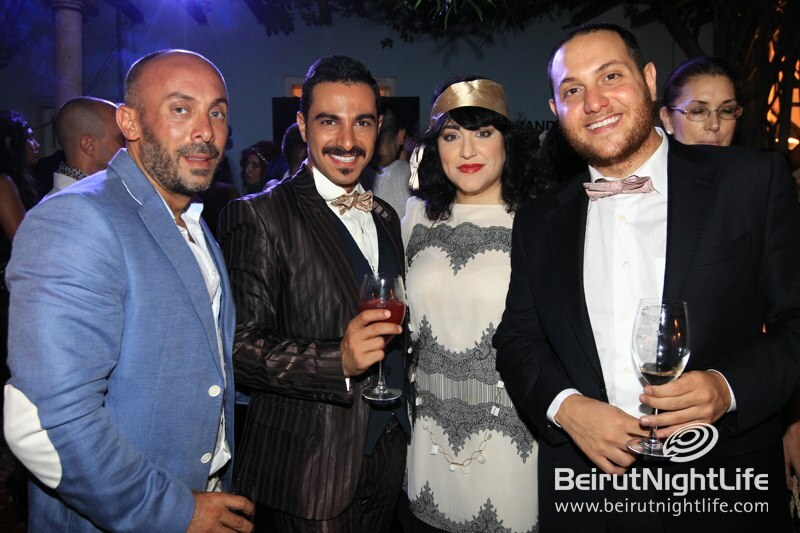 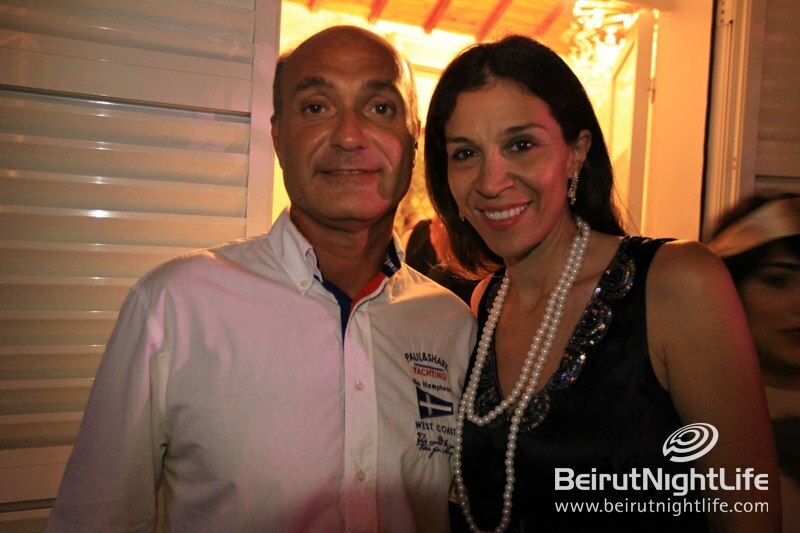 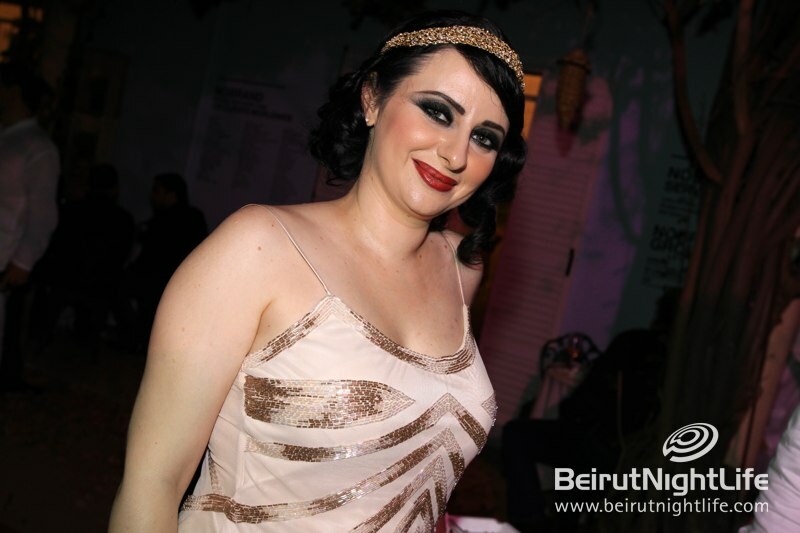 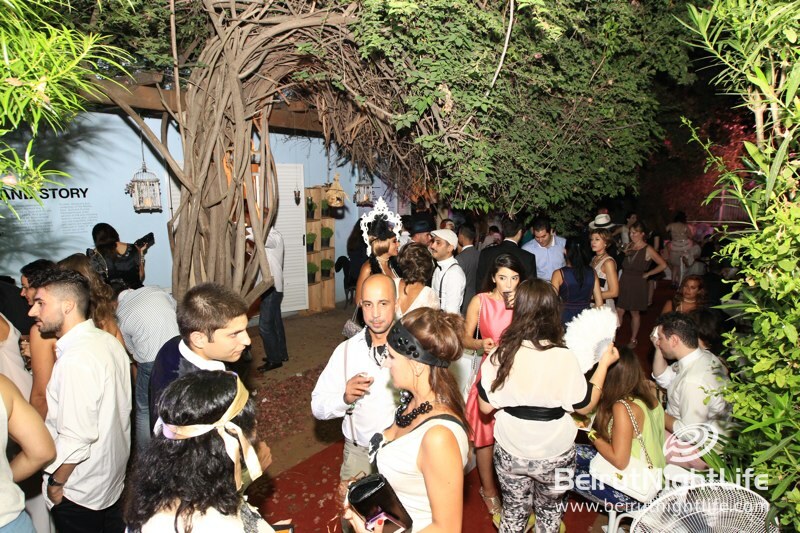 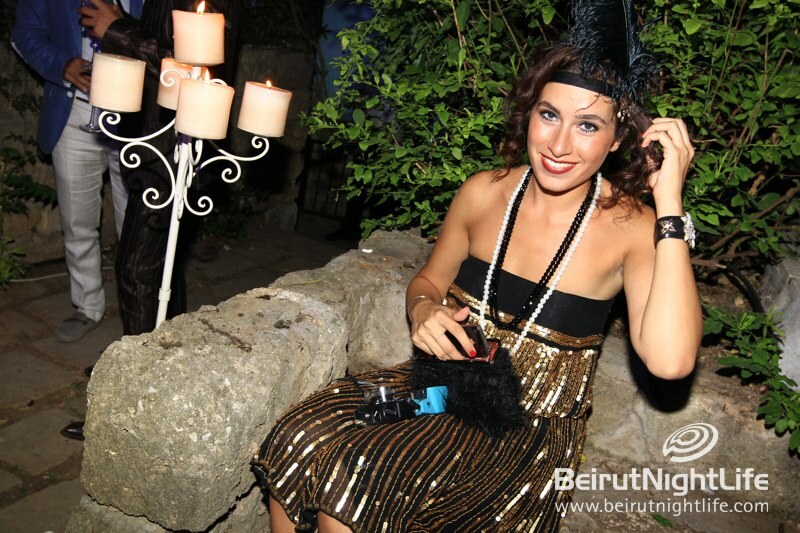 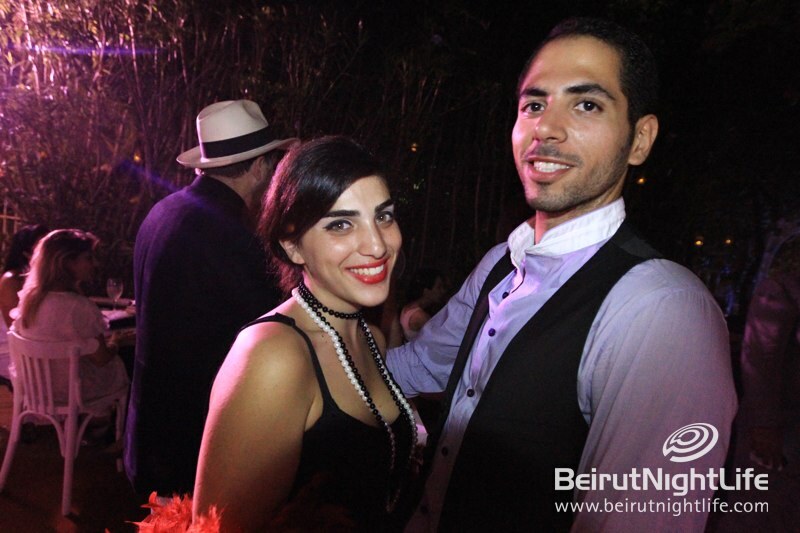 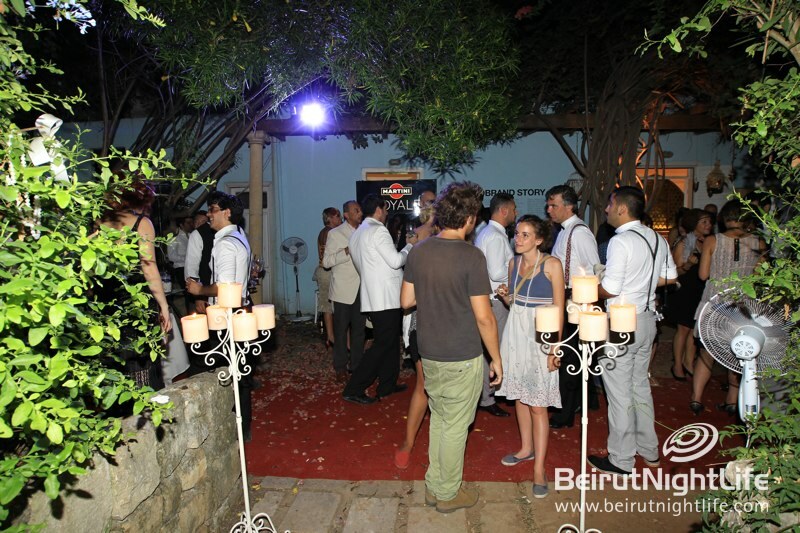 Guests dressed in glamorous 1920s outfits enjoyed an outdoor garden party and the gorgeous Blue House in Gemmayze. 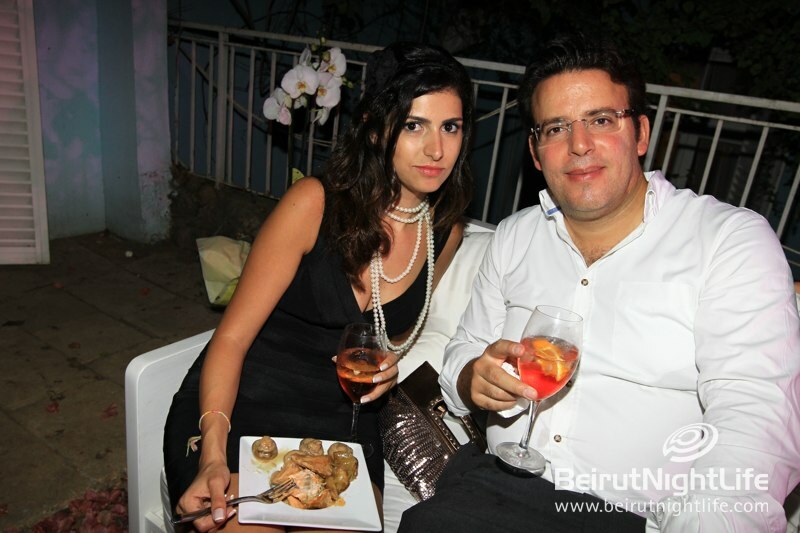 They got a taste of delicious cocktails and nibbles while celebrating 7 great years and wishing No Brand everlasting prosperity. 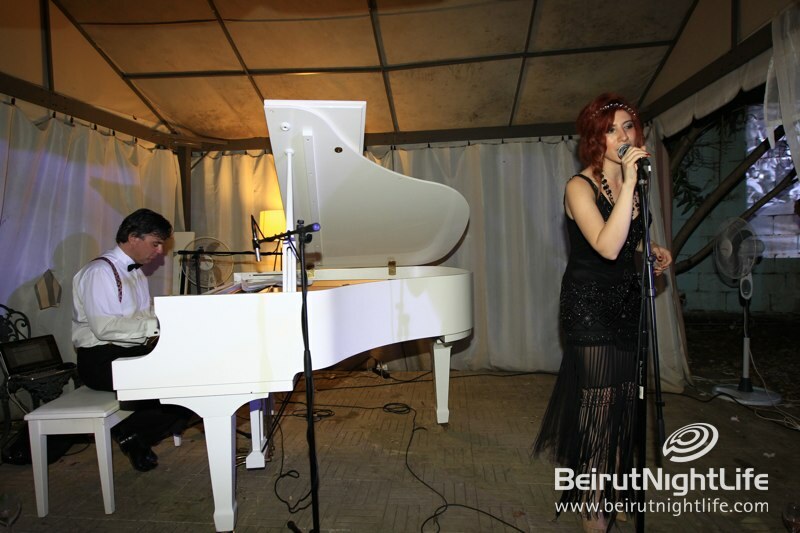 The theme party also included the divine Sae Lis performing live, as well as magnificent tunes on a white grand piano. 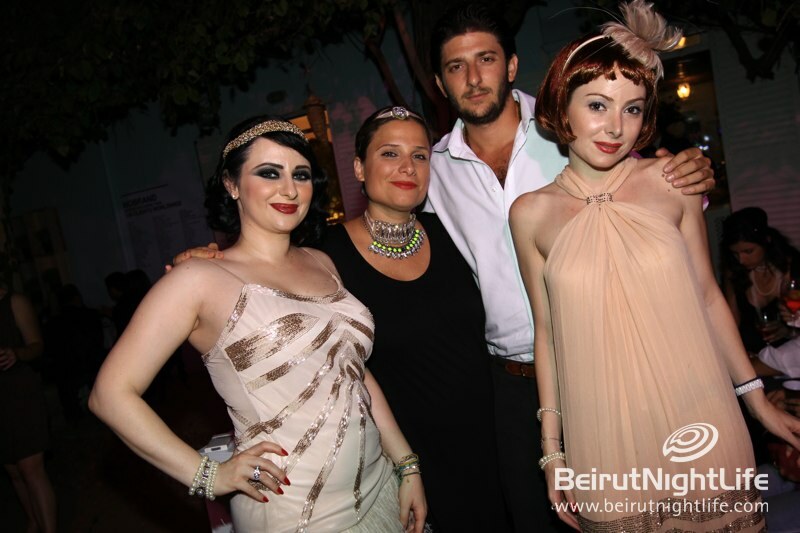 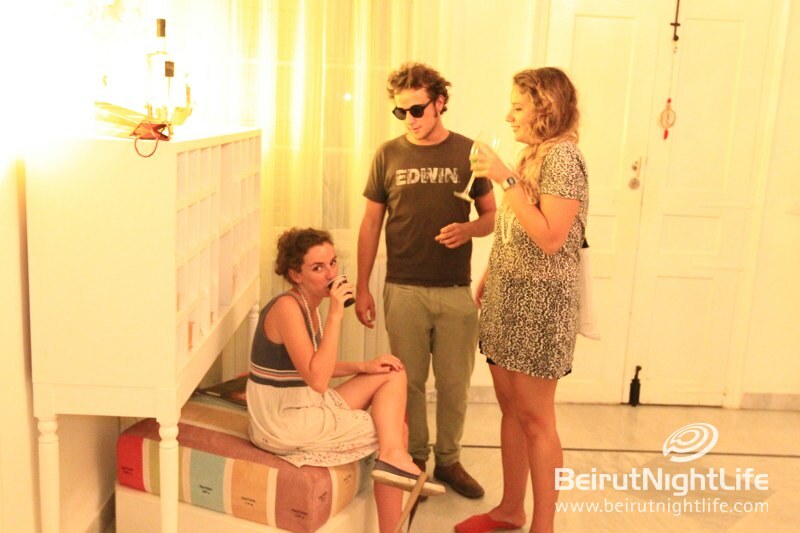 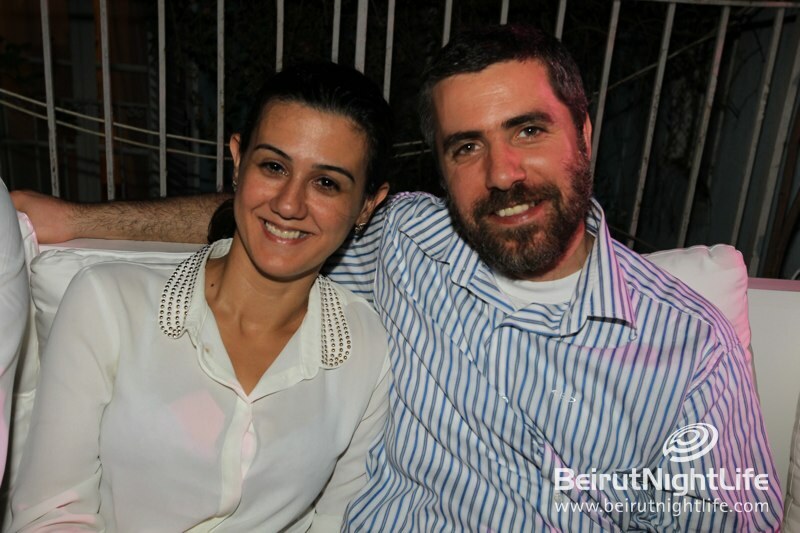 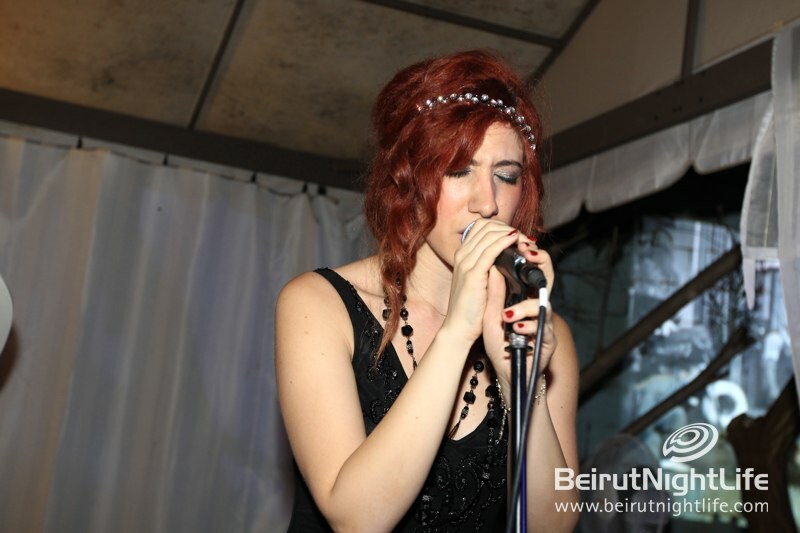 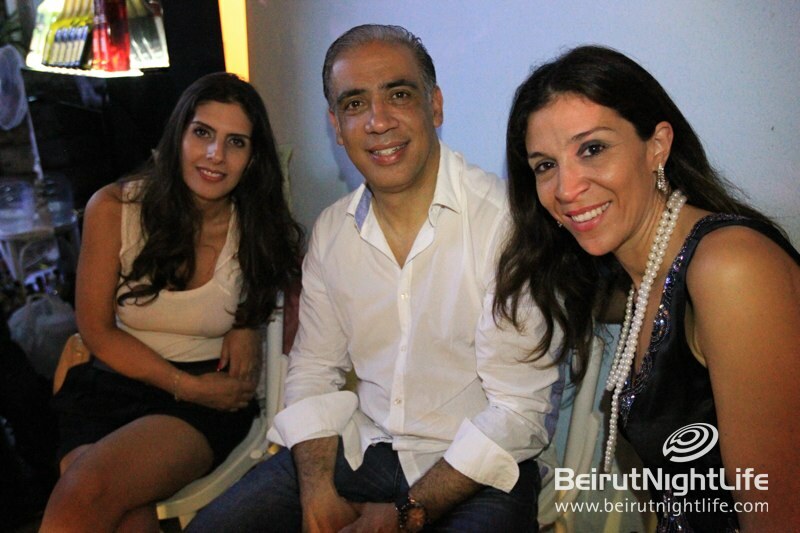 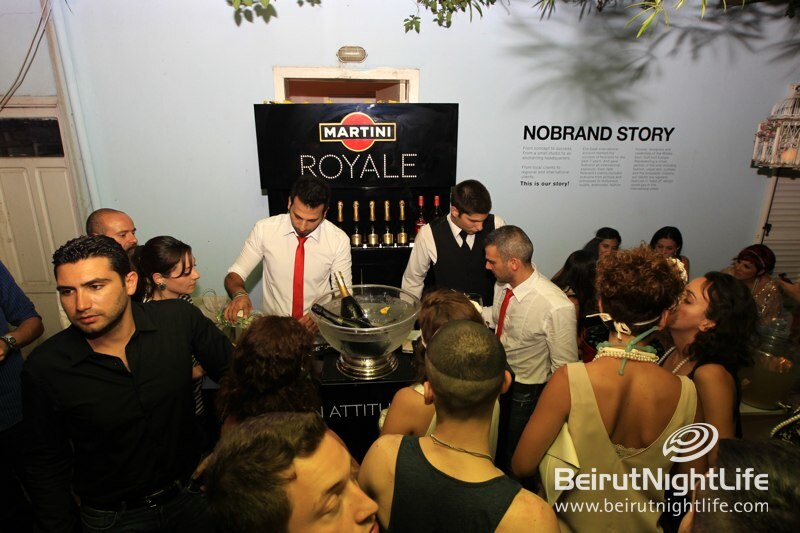 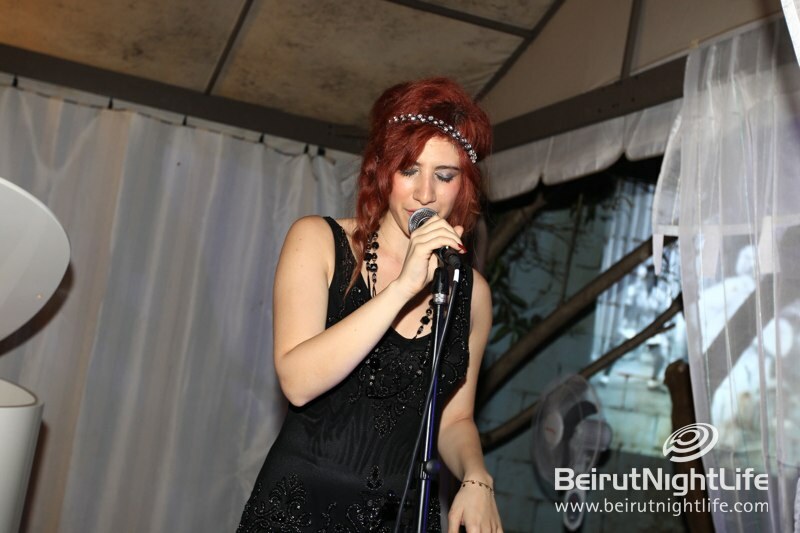 Beirut Night Life was there and brought you back these dazzling moments. 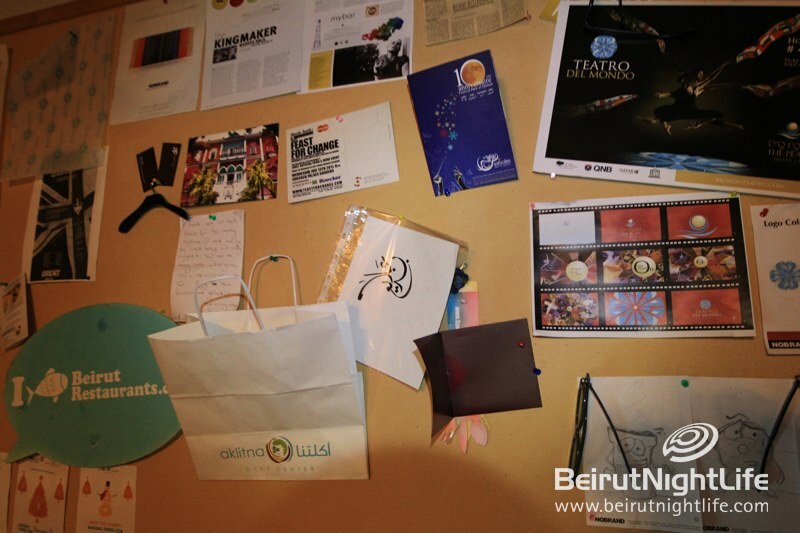 Spread the Word and Vote B018 for DJ Mag’s Top 100 Clubs!